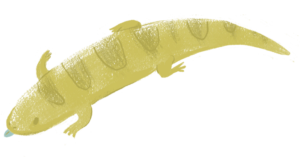 Curious Creatures Quizzes: Take the Summer Reading Challenge to Win an iPad Mini! There is nothing like a digital scavenger hunt to test your curiosity! To keep the summer slide at bay, Britannica Digital Learning has joined forces with the State Library of Queensland to bring you a #summerreadingclub challenge; answer the call and you will be rewarded with a chance at unearthing treasure: an iPad Mini to help take your discovery to greater heights! Mark your calendars people! The Summer Reading Challenge will run from 1 December 2018 to 31 January 2019 and is open to all kids and teens in Australia, free of charge. To take part, simply visit your local library and ask your librarian. If your library is not participating in this year's challenge, fear not! You can still enter via the Britannica Digital Learning competition page on the Summer Reading Club website. When you arrive on the page, put on your explorer hats and find answers to questions about some of Australia’s most curious critters, using the trusted Britannica Library resource. Remember to hurry, there are 8 iPad Minis up for grabs for the swift and cunning! 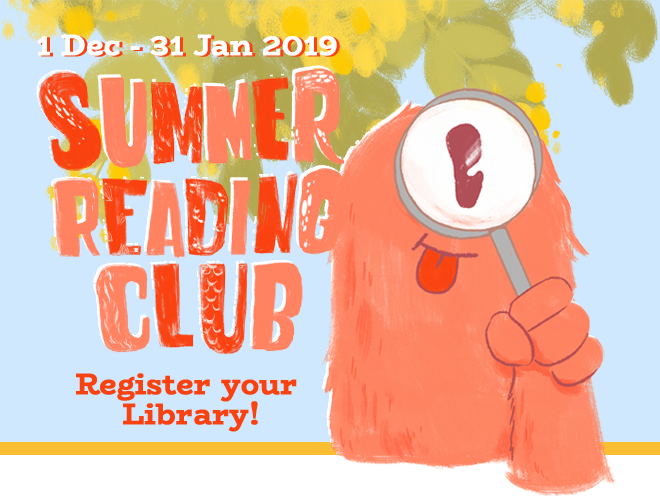 The Summer Reading Club is a successful joint program led by the State Library of Queensland (SLQ), in partnership with the Australian Library and Information Association (ALIA) and Australian Public Libraries Alliance (APLA). Delivered online and in participating libraries every summer, the program seeks to encourage young people to connect and engage deeply with their libraries, collections and communities through the discovery and consumption of a diverse range of fiction and non-fiction texts. Participating libraries will have access to resources, reading incentives, ideas and an annual theme to incorporate into their summer holiday programming. If your library branch or service has not participated in the Summer Reading challenge, and you would like to join the 1000 or so other libraries taking part this year, you can register your interest via the SRC website. The Australian Summer Reading Club program supports the ongoing development of language, literature and literacy skills in children and young people. It is aligned with the Australian English Curriculum and as such presents an excellent opportunity for teachers and parents to support students' ongoing literacy development by encouraging reading and writing over the summer holiday period. More information for teachers and parents are available from the SRC website. Give your patrons full access to Britannica Library any time, on any device with a library-wide subscription. Contact us for a quick demo or get started free. Calling all libarians! Help us improve the resources that we share by sharing your feedback. Stay in the loop for future Britannica news and events.